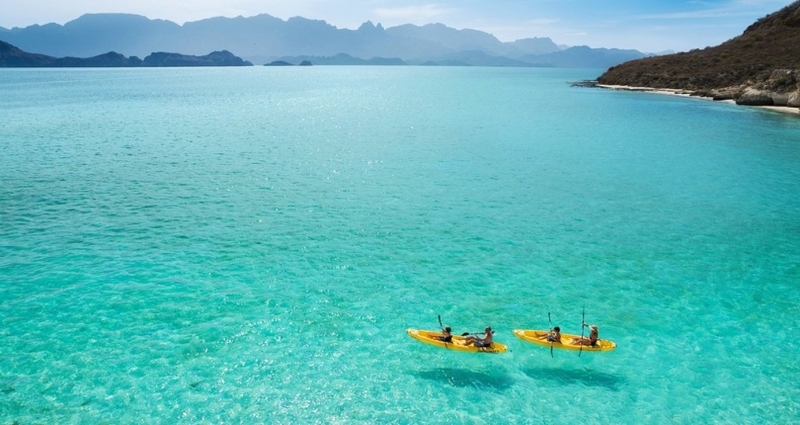 Loreto, Mexico located in Baja California Sur, is a secluded paradise with old-world charm and endless water activities. While it is relatively small in terms of population and with a lot less tourism than Cabo, this tranquil Mexican town is landmarked by the bell tower of the Mision de Loreto, built by the Jesuits who founded Loreto in 1697 and offers centuries-old history. 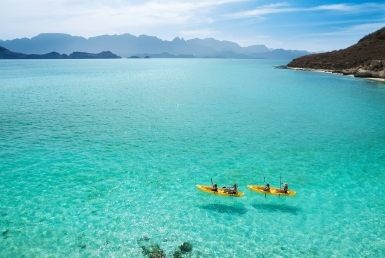 Loreto boasts a lovely seaside promenade, world-famous sport fishing, and pristine beaches perfect for swimming and kayaking. The five islands are spectacular, sandwiched between the Sierra de la Giganta mountains and the Sea of Cortez. 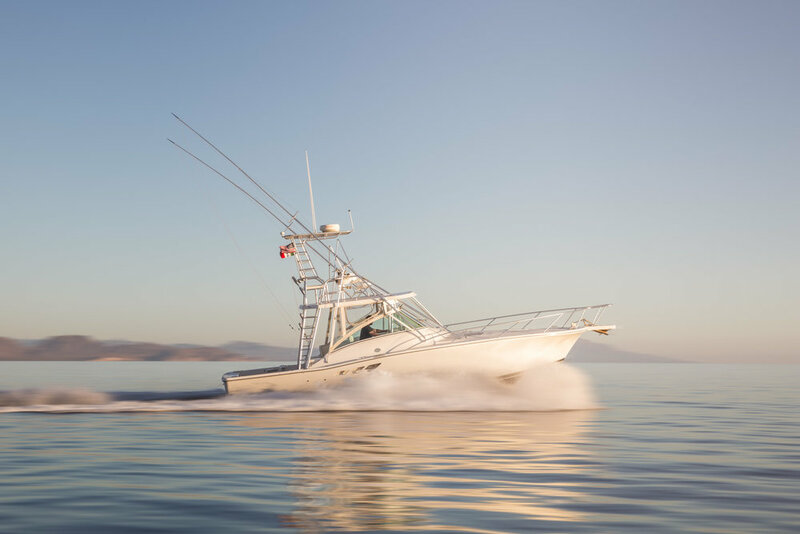 The stillness of the Sea of Cortez offer perfect paddling conditions, with ample sea life under the turquoise waters. There are many snorkeling spots where you’ll be able to see a variety of colorful coral and fish. 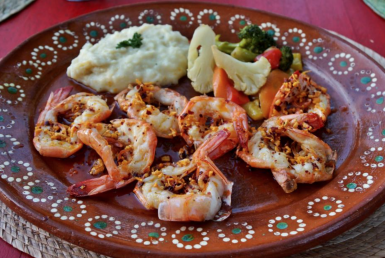 This fisherman’s paradise offers delectable fresh fish, as well as authentic Mexican cuisine. Be sure to check out all the fantastic restaurants in Loreto, ranging from indoor-outdoor hotspots to spectacular oceanfront dining options. You’ll find the shopping not as touristy as places like La Paz and Cabo. 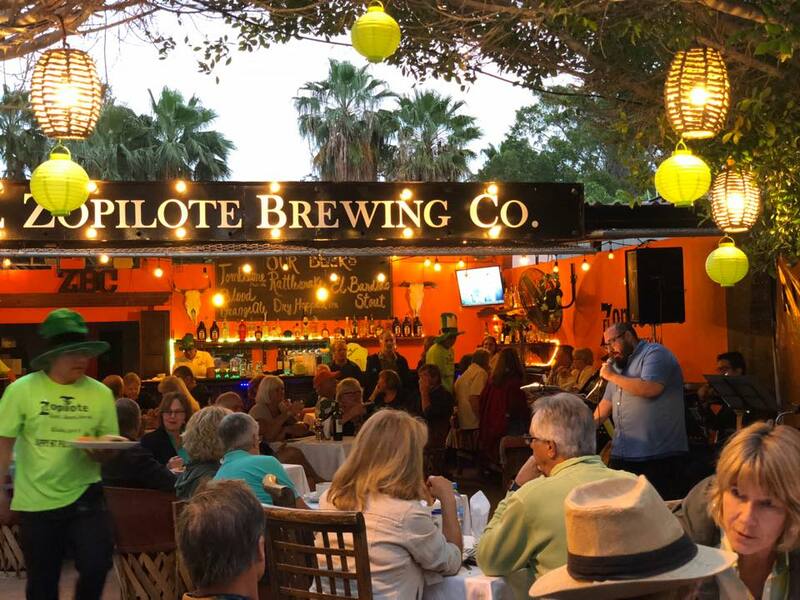 Your best bet is to wait until Sunday morning, when tents spring up on the edge of town at Miramar, offering both authentic food as well as homemade pottery, blankets and more. The market is part swap meet, part craft fair and is a great way to spend a Sunday morning. Thinking of moving to Loreto? Settling down here can be inexpensive, with affordable waterfront properties at a fraction of what they cost in North America. Thinking of moving to this beautiful seaside town? 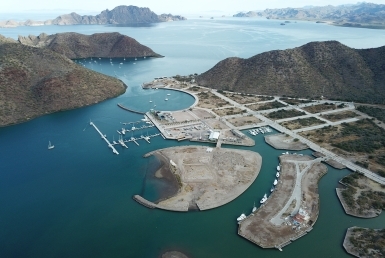 At our company, Outpost Realty, we sell and rent Loreto properties as well as land parcels. As a U.S. expat myself, I know the ins-and-outs of buying property here in Loreto. Call us at 949-836-0073 / 613-113-8218 or email me at [email protected].